Hire a Fridge or Freezer Nationwide. 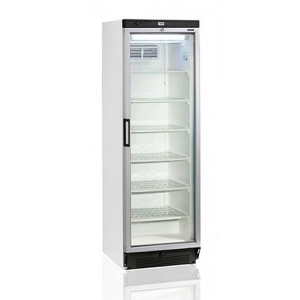 6ft glass display freezer with 6 shelves. This freezer can be rented for any style of function or exhibition with various rental plans to meet your requirements. 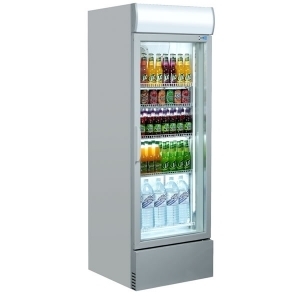 6ft Display fridges available to hire for short and long term hire plans. 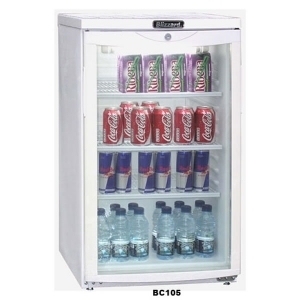 We also have 3ft under-counter fridges and freezers ideal for kitchens, exhibition and Bars. 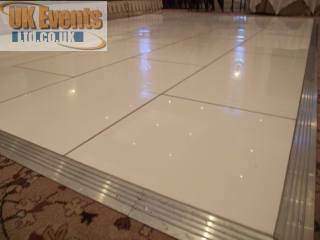 These too can be hire alongside our LED cocktail bars. 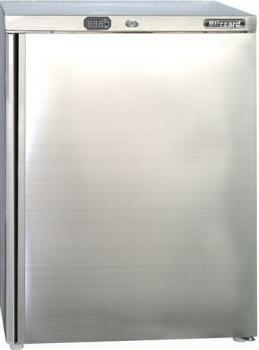 Please call for more information on our fridge and freezer range.